At last the days of passion ends and World cup will follow to the second time champions FRANCE. The team won their first World cup 20 years back on a Sunday 12th July 1998 and now another one on 15th July 2018. As the goal summary on 18th minute Croatia's Mario Mandzukic heads the ball to his on Net and made a self goal to made France to have its first goal. On 28th minute Croatia's midfielder Ivan Perisic hit the net and made Croatia to have its own first goal. Anotonio Griezmann, the forward holds his nerve from 12 yards as he slots his efforts into the bottom corner with ease, sending Subasic the wrong way. Griezmann had while to compose himself and he had no issue finding the net, allowing his side to regain the lead on 38th minute. On 59'th Paul Pogba has a world cup moments as he hands France a two-goal cushion in the final.Mbappe's break down the right flank stretched the Croatia defence. A low ball int the box was worked back towards Pogba via a deflection. His effort was blocked by Vida, but it rebound back towards the Manchester United Midfielder. With his second drive on his left foot, he found the top corner. 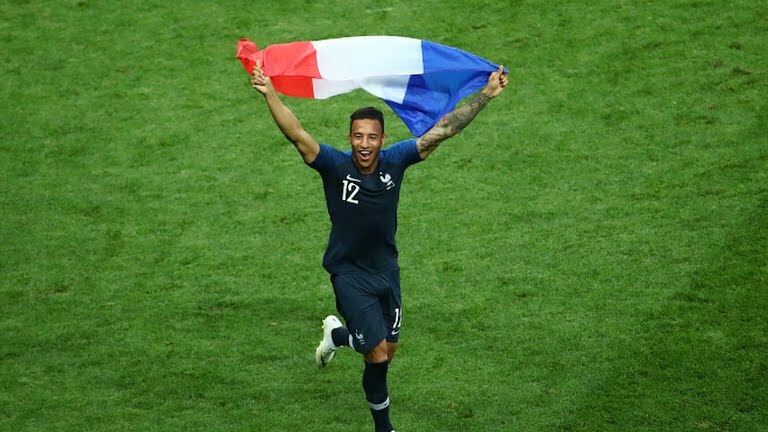 France have won their second World Cup title having also won the competition in 1998.